Off the coast of the Carolinas and looks to be an express storm to nowhere. Still good to knock the dust tropical system tracking skills. Chris will likely become a hurricane and potentially make a run at category 3 if conditions are right as it accelerates NE away from the East Coast. 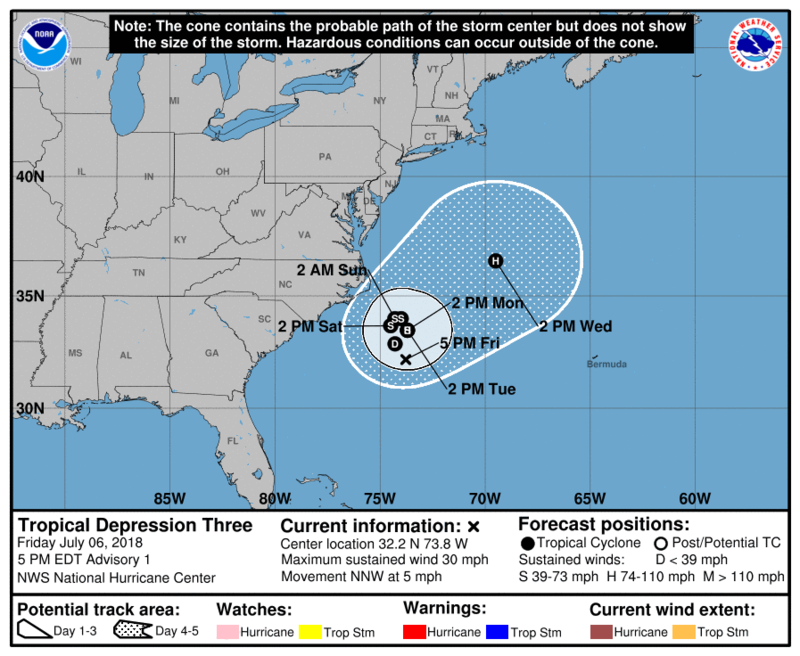 Will Chris be extratropical before reaching Newfoundland?